Drawing its name from a condition which interferes with the body's sophisticated ability to coordinate muscular movement, AtaXia explores human physicality and a dislocating loss of control. AtaXia was informed by a joint research project, Choreography and Cognition, initiated by McGregor and arts researcher Scott deLahunta. This project engaged cognitive science practitioners seeking connections between creativity, choreography and the scientific study of movement and the mind. Further information on Choreography and Cognition can be found here. 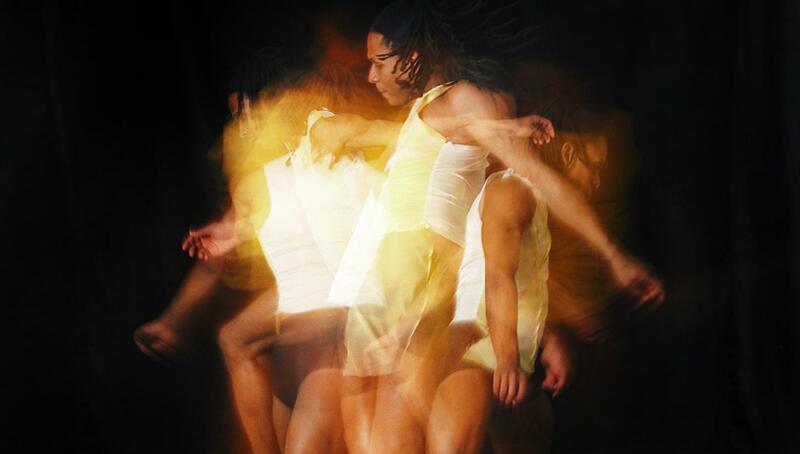 AtaXia was co-commissioned by Sadler's Wells, London, and PACT Zollverein Choreographic Centre, Essen, Germany.